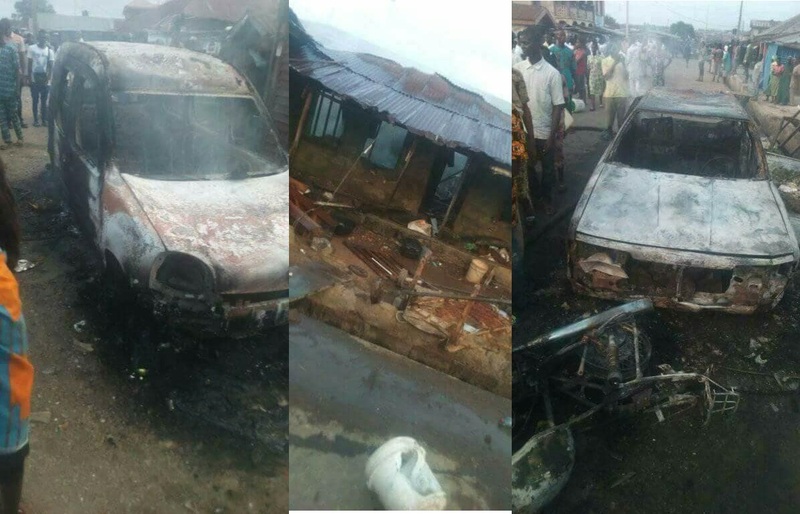 Violence broke out on Sunday in the Sabo area of Akure, the Ondo State capital, as Yoruba engaged in a free-for-all with some members of the Hausa community, leading to many people being injured. It was gathered that the fight involved some followers of a masquerader in Akure who entered the Sabo area, where most of the Hausa resided. According to reports, the followers of the masquerader passed through the Old Garage area of Akure where some Hausas sold groceries. The followers were alleged to have attempted to disrupt the business of the Hausa traders which was resisted by the latter, leading to a clash. Vehicles and motorcycles were burnt, while some houses were torched.